Most premium travel credit cards comes with a membership to Priority Pass which is a global service offering access to airport lounges all around the world. Worldwide this can be perfect for getting away from the hustle and bustle of busy airports. In the United States the lounges that Priority Pass used to offer are dwindling as they move to their own membership models. Every month Priority Pass sends out an announcement of new lounges that are added and what’s new. As of recent Priority Pass has been adding food credits at certain locations, it was first introduced in Australia and now in Denver, Colorado USA you can get a food credit. 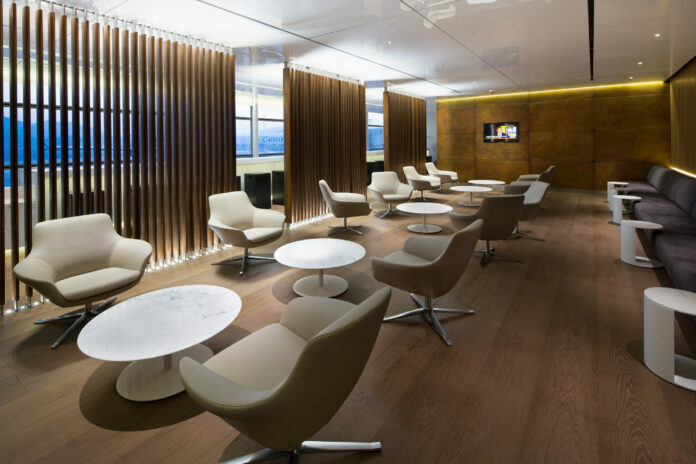 Check below for the list of new airport lounges added to their network.